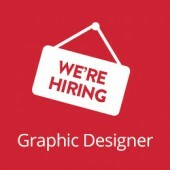 What is Brandgineering by Design™? 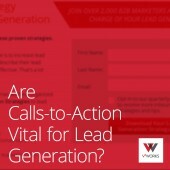 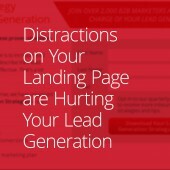 Are Calls-to-Action Vital for Lead Generation? 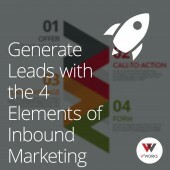 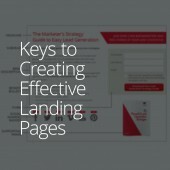 What are the Keys to an Effective, Lead-generating Landing Page? 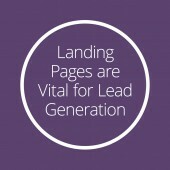 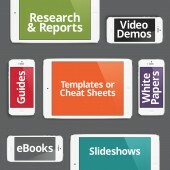 Which Content Offer Formats Generate the Most Leads? 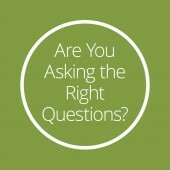 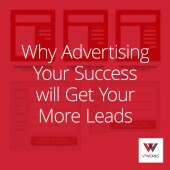 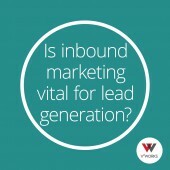 Are You Asking the Right Questions for Optimal Lead Generation?